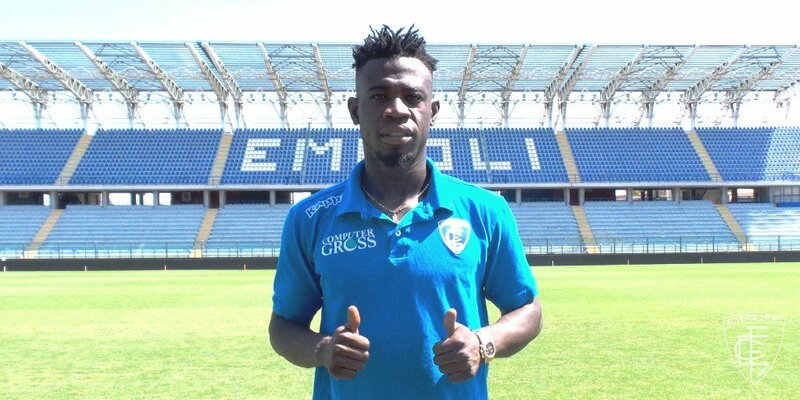 Afriyie Acquah has officially completed a loan move to Serie A Club Empoli. 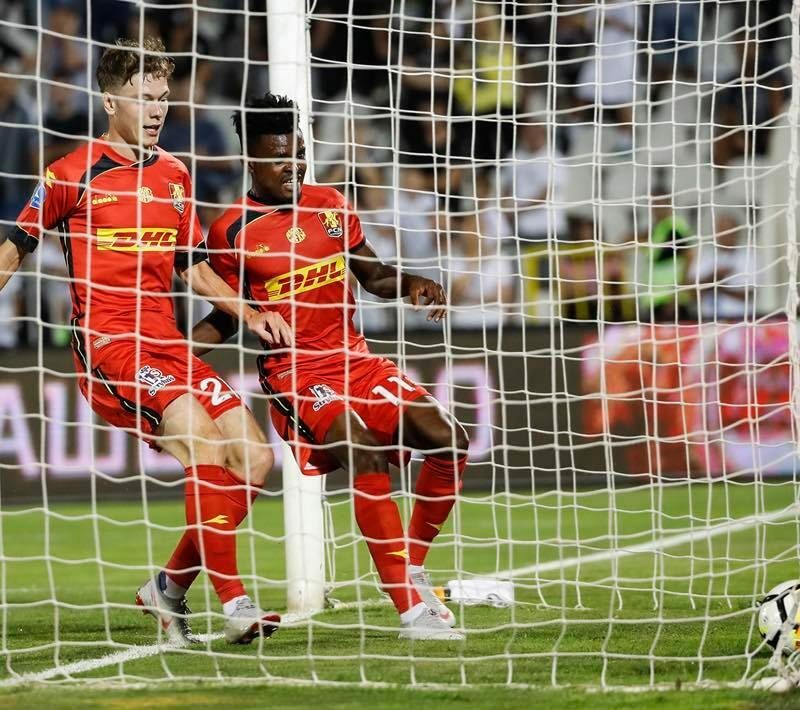 Four Ghanaian players bowed out of the UEFA Europa League last night with Nordsjaelland after succumbing to a 3-2 away defeat against Serbian side Partizan Belgrade. 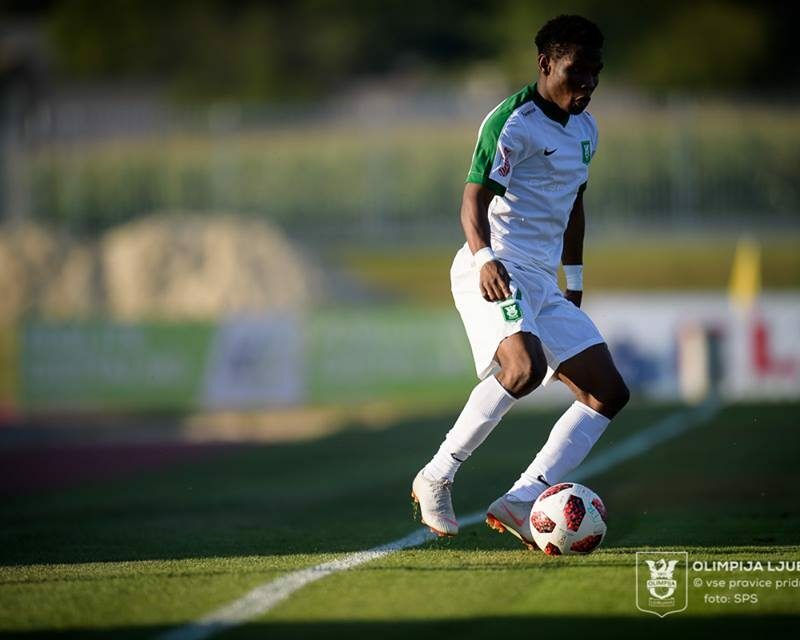 Ghana youth midfielders Kudus Mohammed and Mumin Abubakar along with striker Godsway Donyoh all started the game for the visitors who lost 5-3 on aggregate. 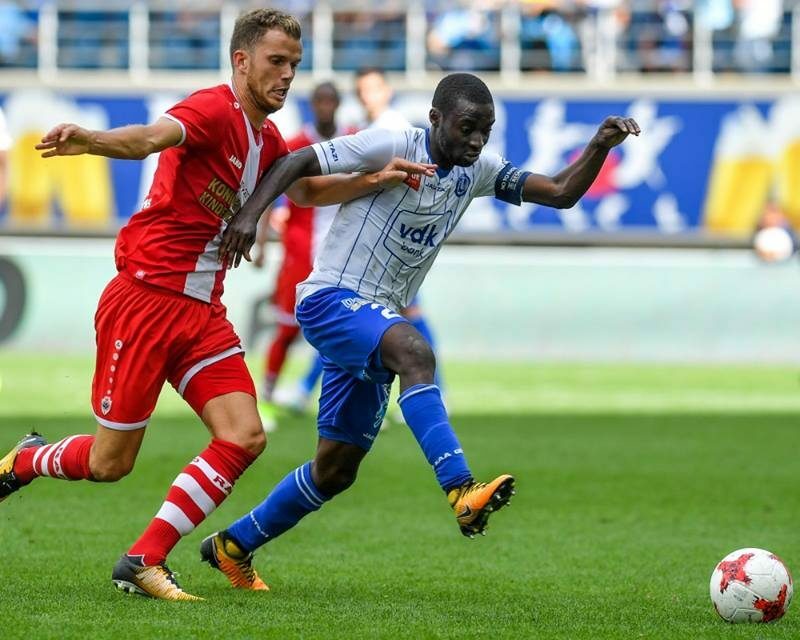 Experienced Ghanaian defender Nana Akwasi Asare played an influential role for Gent as they reached the next stage of the UEFA Europa League on Thursday. The 32-year-old played full throttle at the Ghelamco Arena for the Blues who claimed a 3-1 win over to progress on a 4-1 aggregate win. 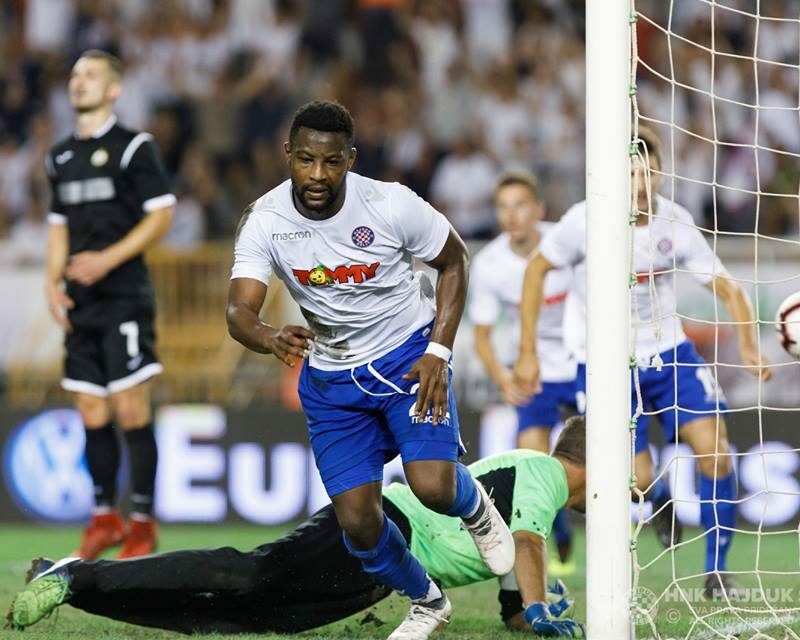 Ghanaian youth striker Said Ahmed Said scored the consolation goal for Hajduk Split when they slipped to a 2-1 loss to Romanian giants Steaue Bucuresti in the UEFA Europa League. The former Genoa and Inter Milan striker will play no further part of the competition as his side are eliminated following the defeat on Thursday night. 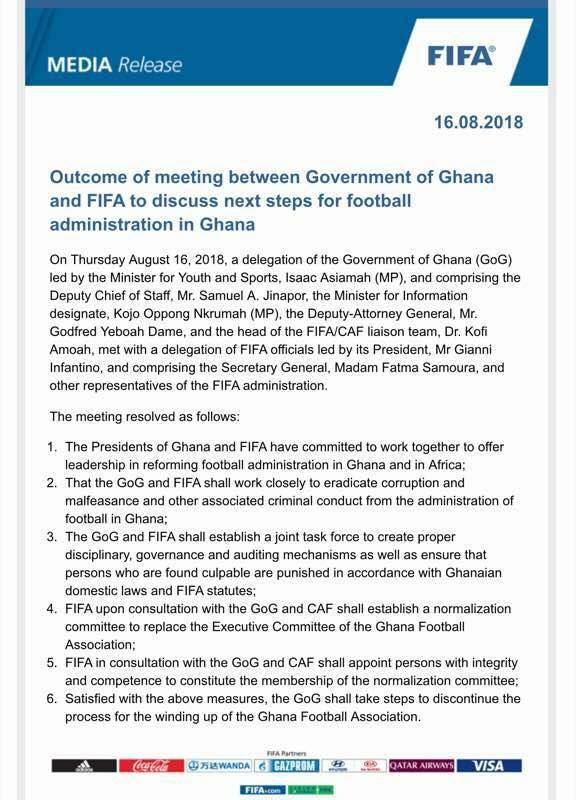 World football governing body, FIFA, has reached an agreement with the government of Ghana to restore normalcy in football to the West African country. A delegation led by Ghana’s Sports Minister and other government officials met with FIFA President Gianni Infantino and General Secretary Fatima Samoura on Thursday. 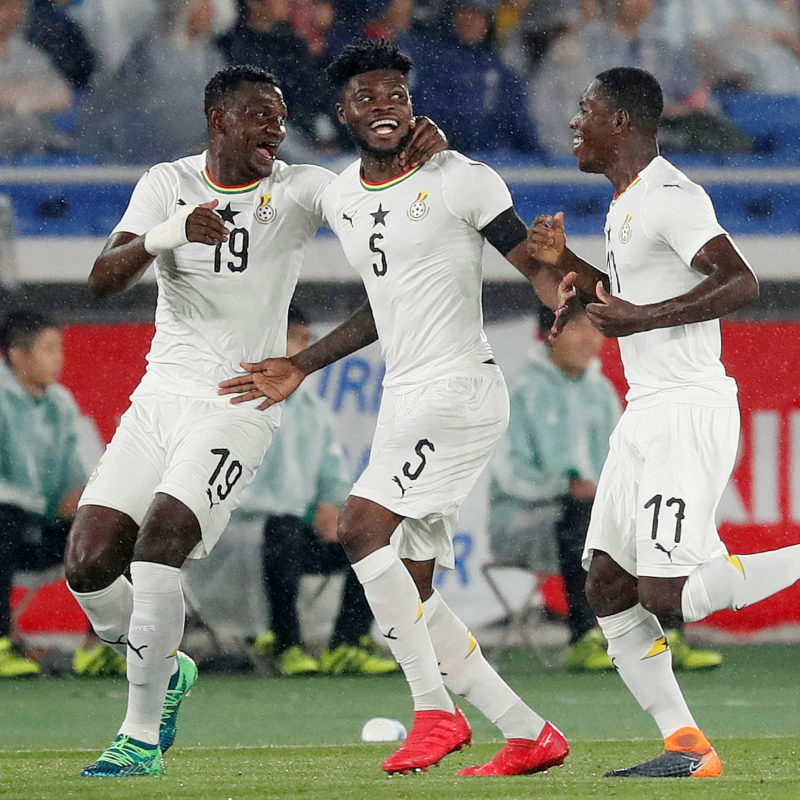 Ghana is now ranked the 45th best team in the World having moved two places up on the latest FIFA ranking. 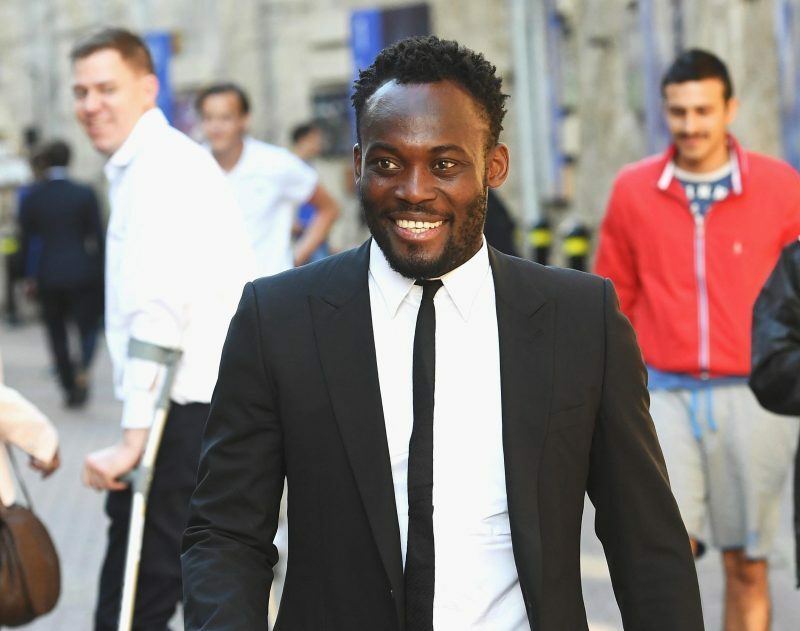 Former Ghana International Michael Essien went down memory lane to recount his experience at the 2001 FIFA U20 World Cup in Argentina. 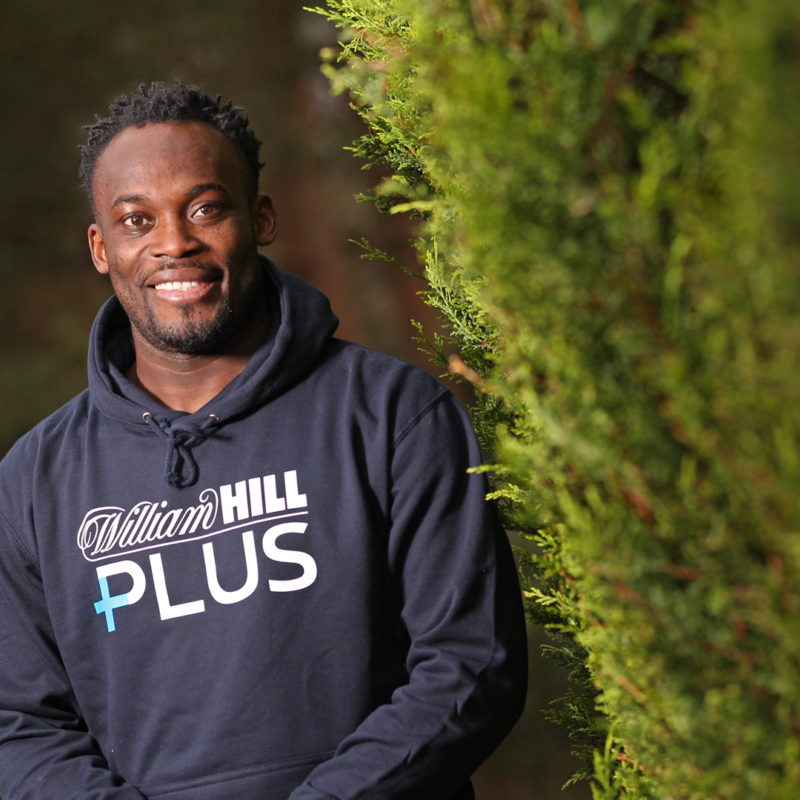 Michael Essien is impressed with the growing level of Women’s football on the globe. 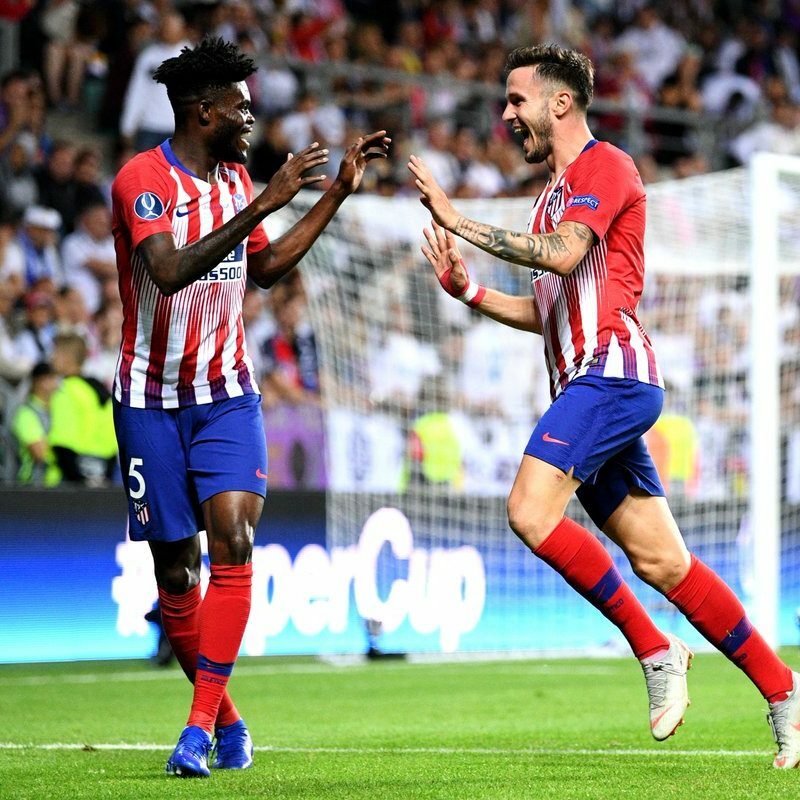 Thomas Partey was in action as Atletico Madrid defeated Real Madrid to win the UEFA Super Cup.